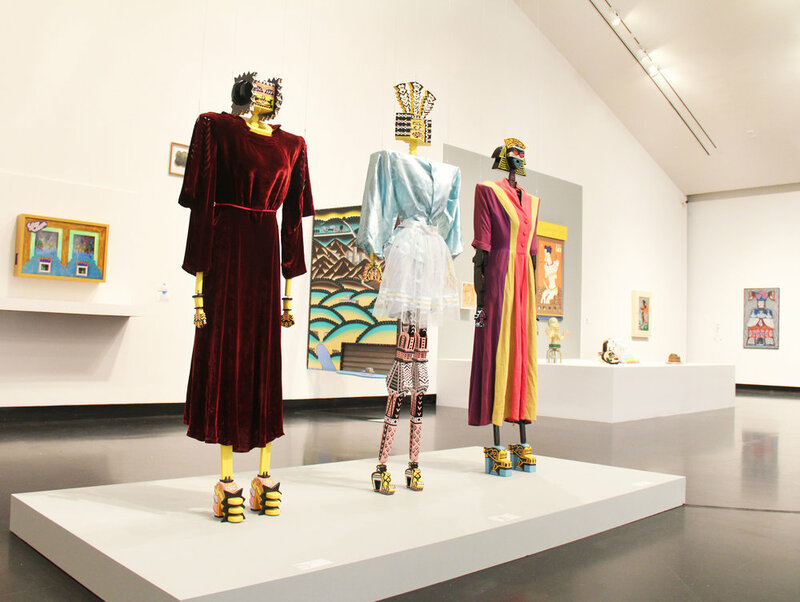 From September 8 until January 6, the exhibit 3- Doings: The Imagist Object in Chicago Art, 1964-1980, is up for viewing at the Tang Museum. The exhibit is organized by Tang Museum Dayton Director Ian Berry and Chicago- based curators and scholars John Corbett and Jim Dempsey. 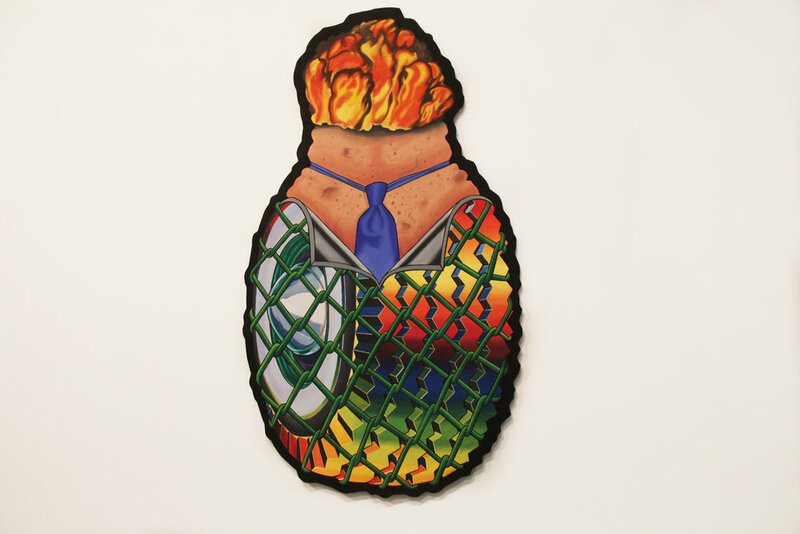 3-Doings features work from 20 different artists, all perceived as imagists in Chicago. These works of art come together to produce an exhibit that flows, despite its differing works. At a discussion given by Berry, Corbett and Dempsey, the question “Who is an imagist?” was asked. Corbett replied by explaining that the “term has come to be applied to a group of 17 artists who came together as a different group in 1966.” It was then that the artists were recognized as the Chicago Imagists. Thirteen of those 17 artists’ work is represented in the exhibit. 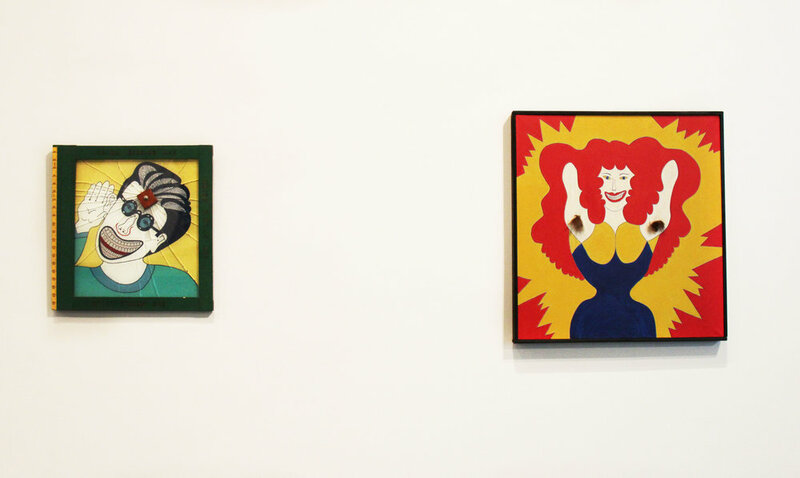 Corbett said that although the artists all produced different works of art, the pieces all looked “very comfortable together.” This feeling could be due to the fact that Chicago Imagism and funk art has a lot in common; they’re both warm and funky, in contrast to the coolness of pop art. Living in a bustling city, small living becomes essential. It is because of this that most of the pieces in the exhibit are small, and fit accordingly in the spaces available. 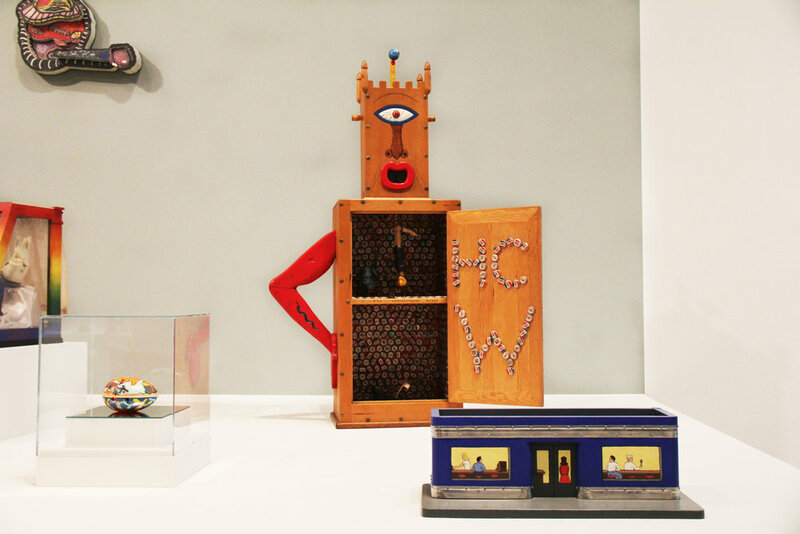 However, no matter the size or the differing pieces, Berry, Corbett and Dempsey all agreed on one matter: the work “never lost an ounce of energy since when it was made,” alluding to the way the art acts as a time capsule. 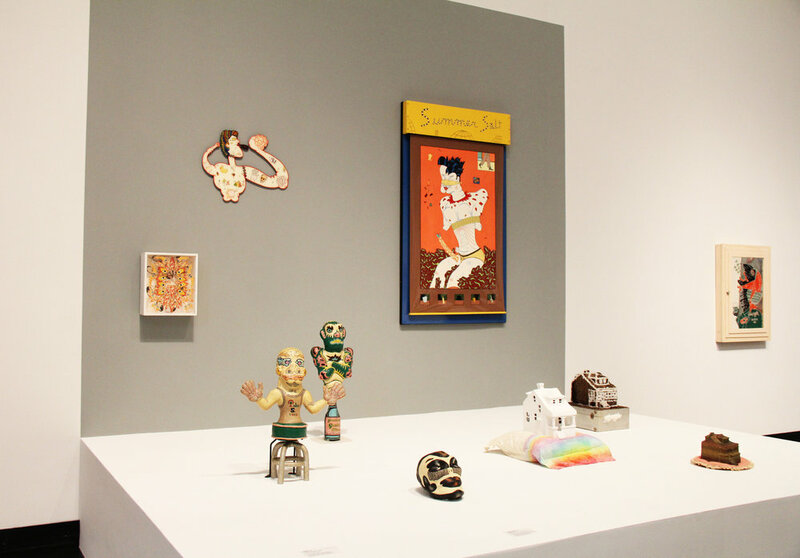 Some works featured in the gallery can be seen in pictures below, but the entire exhibit can be found at the Wachenheim Gallery in the Tang Museum.